The National Weather Service has issued a Winter Weather Advisory for the area from 8 p.m. Thursday night until 6 a.m. Friday morning. Cherry Hill Township could see a couple inches of accumulating snow over the next 24 hours as a weather system approaches the area. 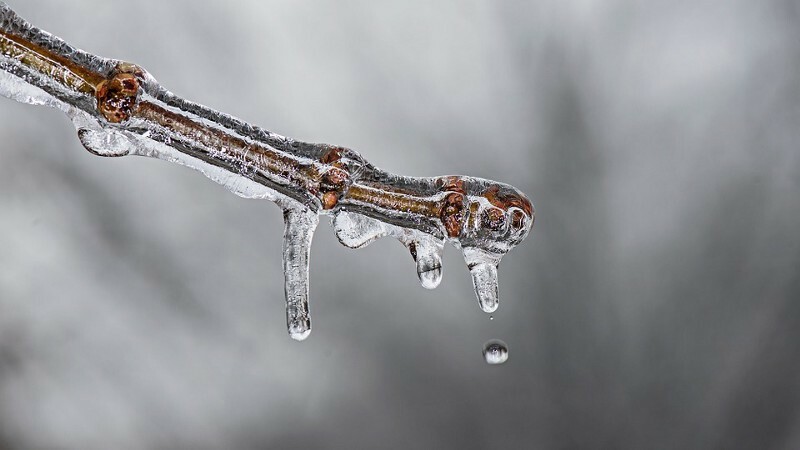 The National Weather Service has issued a winter weather advisory for Cherry Hill and the surrounding area from 8 p.m. tonight until 6 a.m. on Friday morning. The area is forecasted to receive 1 to 3 inches of snow during that time. Crews have been treating the roads the last couple of days in preparation for the storm. In Camden County, preparations are already underway to respond to the inclement conditions and keep traffic moving throughout the region. The storm system is expected to be quick moving. The steadiest snow is forecasted to arrive overnight. The snow is expected to end by the morning rush hour, but roads could still be slick. The county will also be under a Code Blue advisory from 6 p.m. on Thursday through 6 a.m. on Friday. When the Camden County Health Officer declares a Code Blue Weather Advisory, municipalities with homeless populations, situational homeless or transient populations are expected to activate their Code Blue response plan to accommodate their immediate needs.